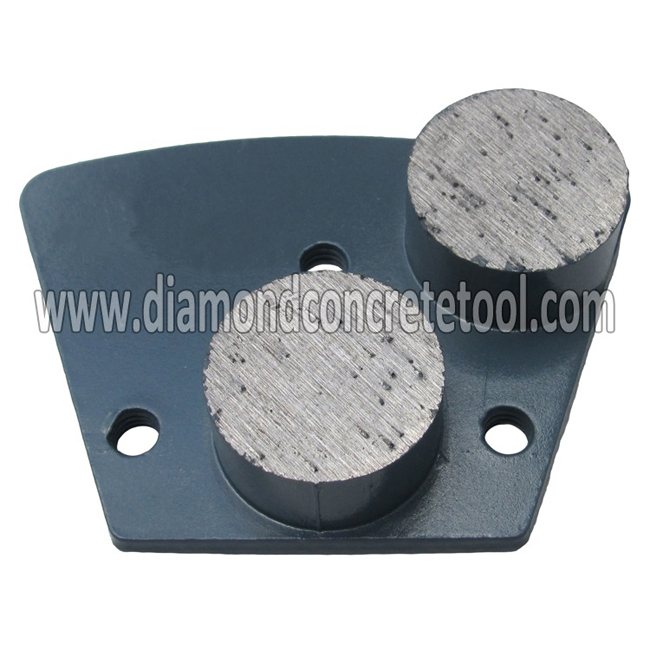 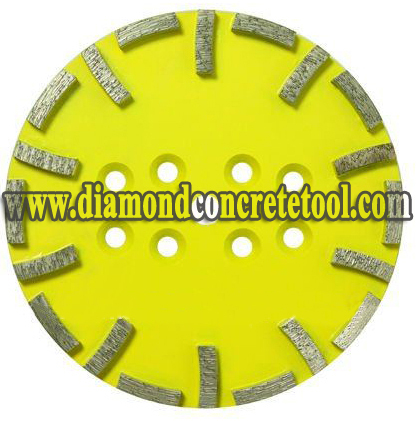 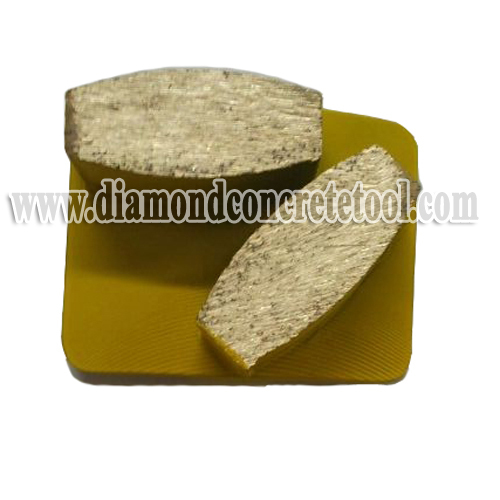 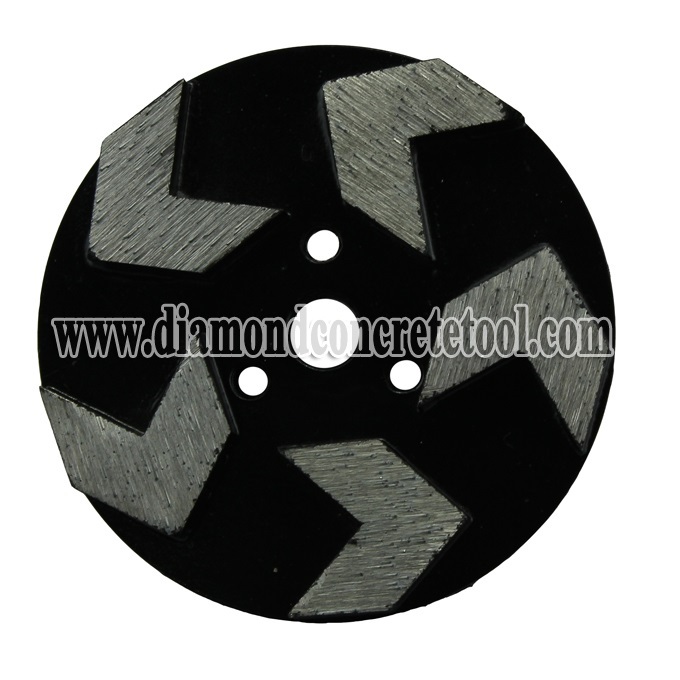 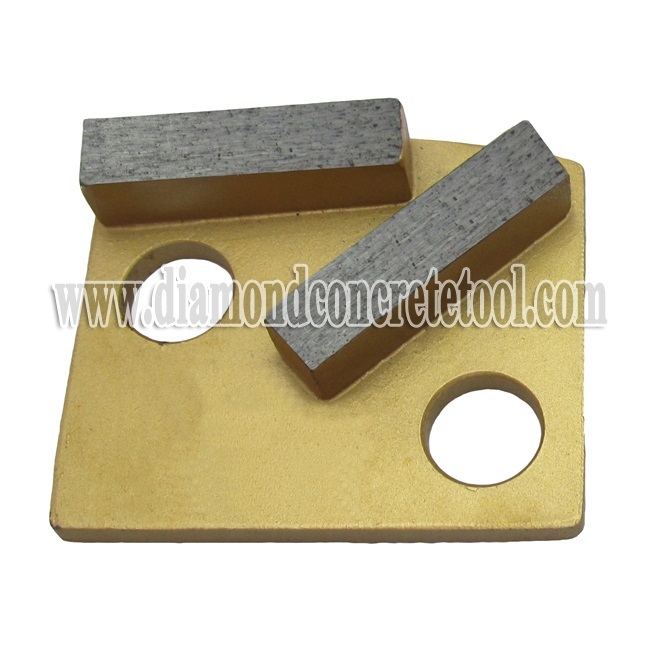 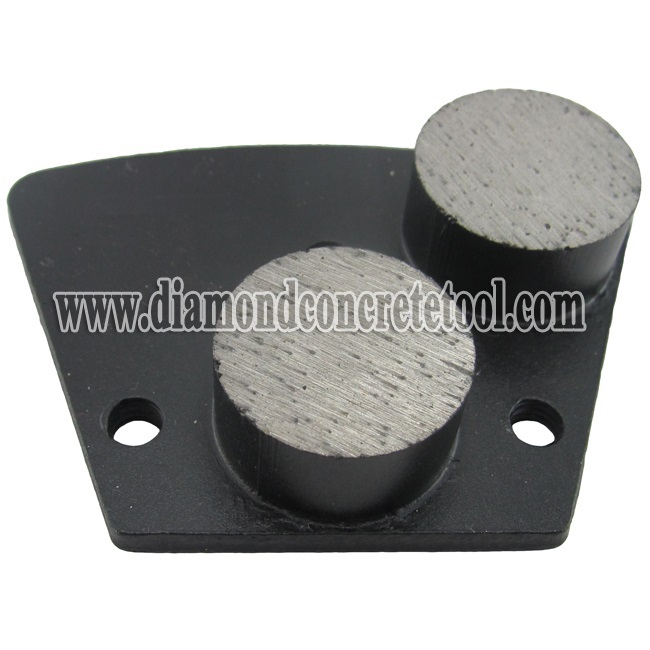 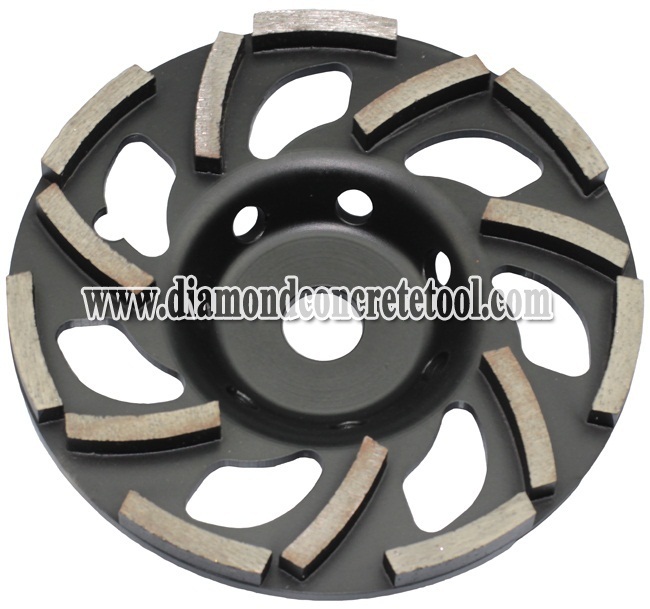 1.Double round diamond segments trapezoid concrete grinding plates designed for thin mil coating removal,mastic removal. 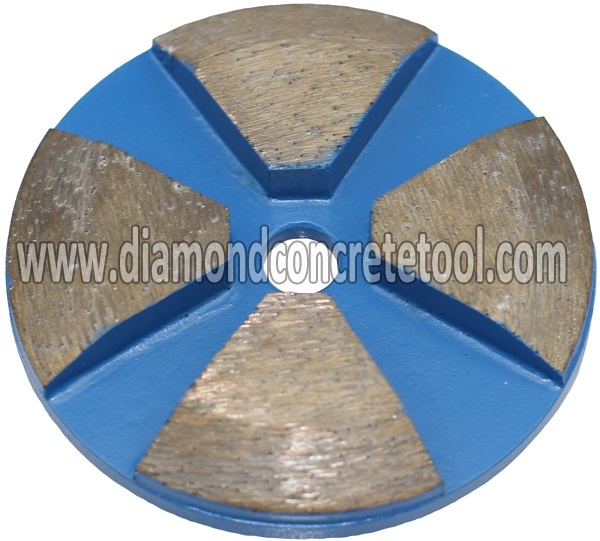 2.Double rounds and single rounds segment are available. 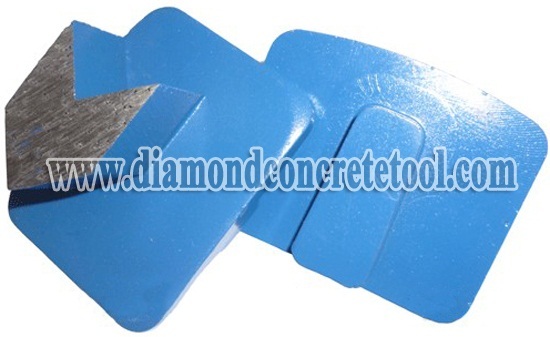 3.Three bonds is aviable soft,medium,and hard achieves max capacity for floor preparation. 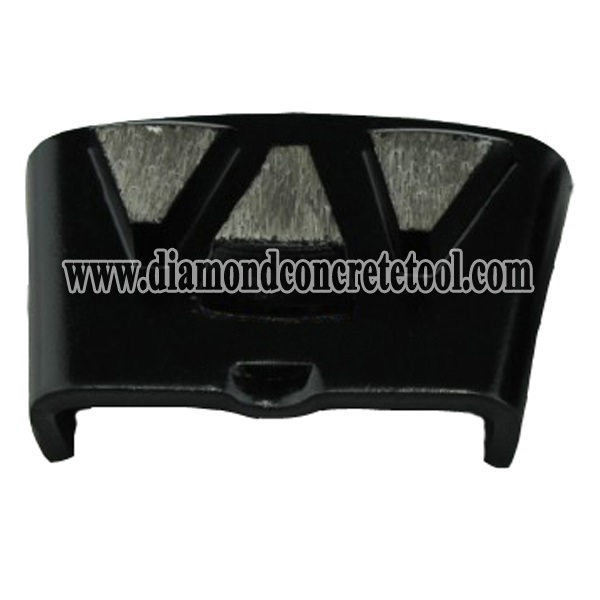 4.The rounded edges reduce scratches and are excellent for the first steps in polishing or staining applications.